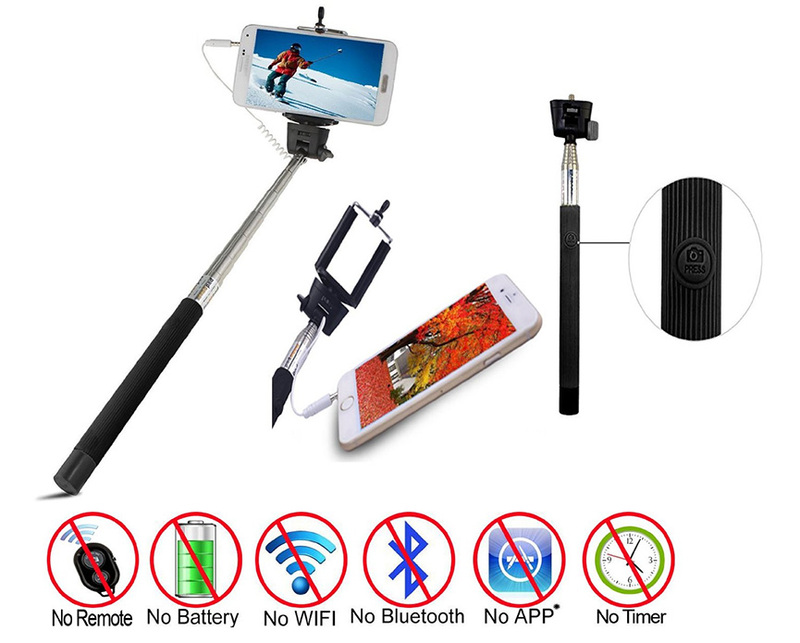 The Selfie Monopod with Remote lets you take photos and videos from a new angle. 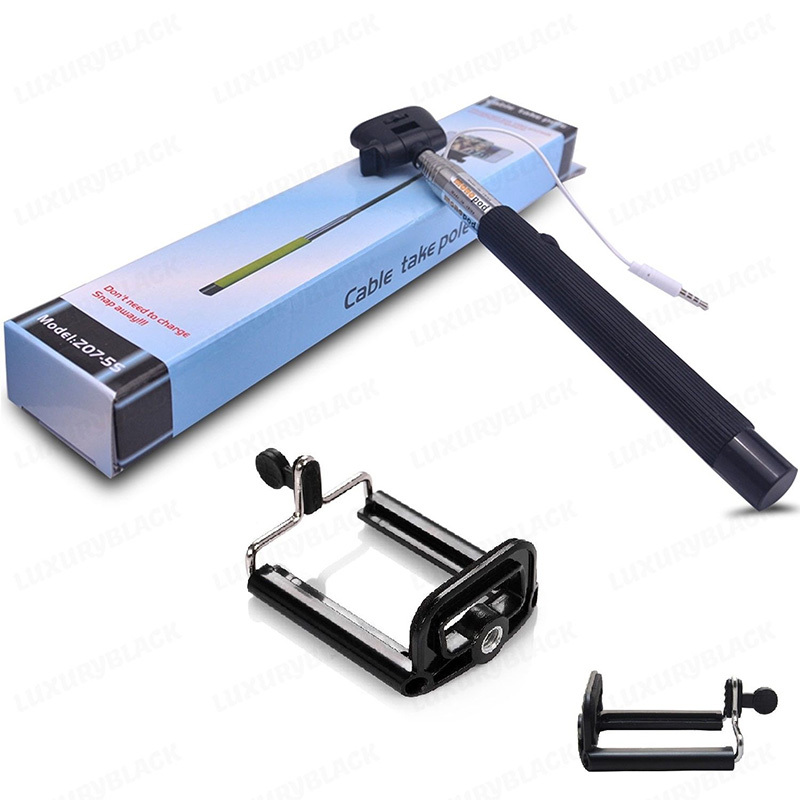 You can attach a smartphone or point and shoot camera to the cradle, and use the Bluetooth enabled remote to take pictures. Lightweight and portable, it extends to giving you a massive reach to get everyone in the shot.